Pubblicato il 28 agosto 2018 da Marcevaggi & archiviato in Iniziative, Turkchem. 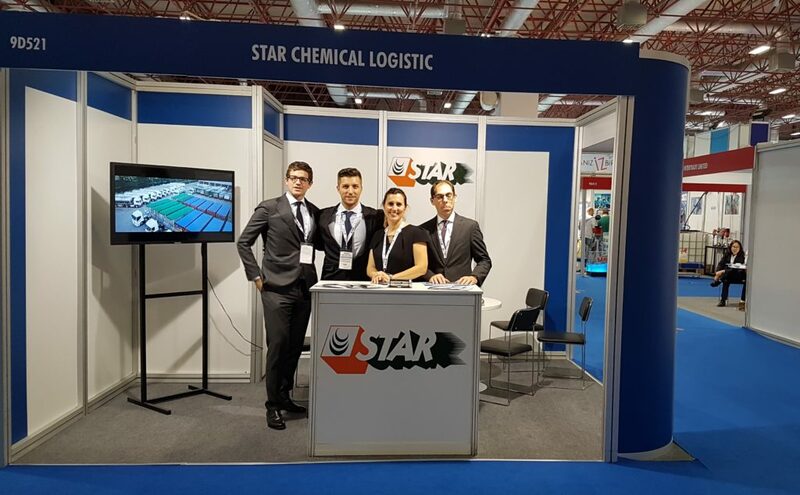 Star Chemical Logistic at the 8th International Fine and Specialty Chemicals, Commodity Chemicals, Petrochemicals and Chemical Intermediates Exhibition: ChemShow Eurasia 2018 Istambul 8-10 November. 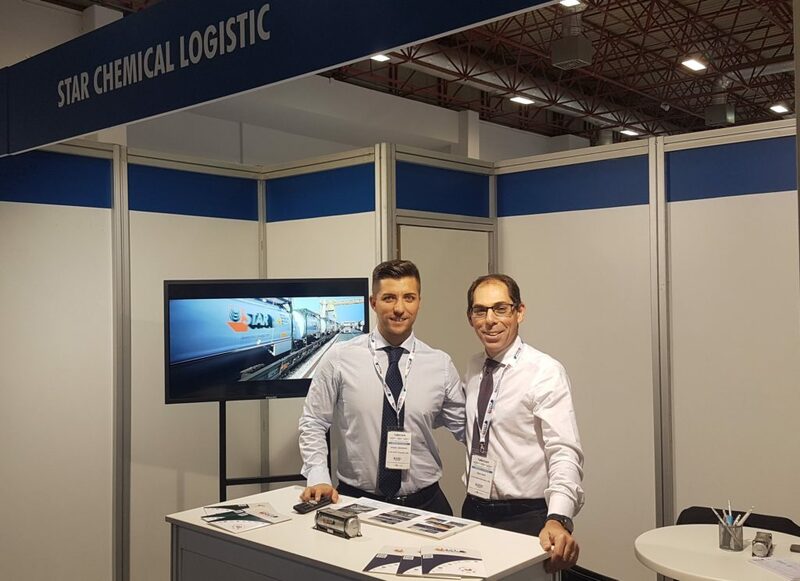 Turkchem International Chemical Industry Exhibitions 2018 will comprise ChemShow Eurasia, ChemLab Eurasia and ChemTech Eurasia exhibitions and with its new concept; Turkchem will bring together leading companies, newest products and most innovative technologies under the same roof on the dates of 8-9-10 November 2018 at Istanbul Expo Center’s Halls 9-10-11 & Main Foyer. 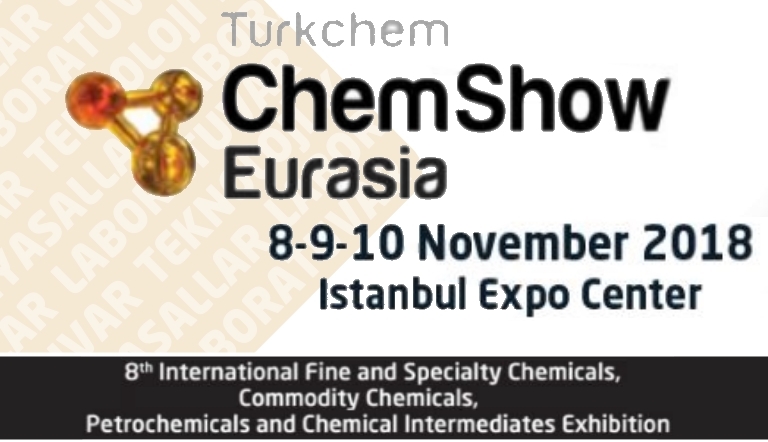 ChemShow Eurasia, which will be the chemicals section of Turkchem Chemical Industry Exhibitions 2018, will bring together exhibitors who produce and / or supply fine and specialty chemicals, commodity chemicals, petrochemicals and chemical Intermediates with the visitors of Turkchem Exhibition.